Paul Berthon Cross Stitch Pattern collection includes 4 cross stitch charts (fabric and floss not included). 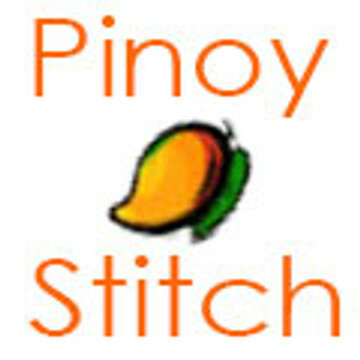 You will be able to download all 4 cross stitch patterns in 1 (one) compiled PDF format. It's a great way to keep your cross stitch pattern collection together.Just print whichever cross stitch project you are making and keep the rest for future projects! To see the individual chart information, please check out the details on Large Charts-->Artist-->Berthon or you can search by title.